We are seriously interested in getting in China as soon as we can. We are still selecting precise destinations he said. India operates only five flights from here to China per week, whereas China operates 42 flights to India per week. It’s basically time that we start readdressing that balance. I am convinced that there is a huge amount of traffic in India-China axis. We have not yet tapped that Mr. Boulter said. 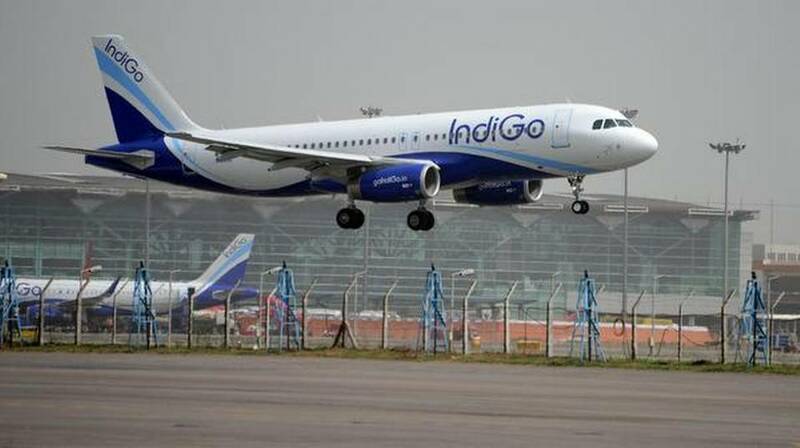 India s largest airline IndiGo has around 40% domestic passenger market share. Mr. Boulter said, Once we get more A321s, we will do more longer routes. A321neo aircraft has the capacity to carry around 230 passengers while A320neo carries around 180 passengers. While Delhi-Istanbul flight is being operated in A321neo aircraft having 222 seats, Mr. Boulter clarified that the flights to China would be based on A320neos. We had some slots in Gatwick airport last winter but they have lapsed. So, we are again looking at which airport we can operate to in the UK. It s not yet confirmed. We are very keen to get into the U.K. market this year. We also have a plan to put A321 aircraft domestically because in slot limited airports in Delhi and Mumbai and increasingly, other airports too, A321 gives you that additional capacity, Mr. Boulter said. Mr. Boulter said that Delhi-Istanbul is a strategic route and the permission for six forward destinations have already been received by the respective countries’ governments. We have got six in place but we expect the others to be approved over the next few weeks. And they will be in your system for sales as IndiGo destinations. Once the Pakistan issues are gone away, which we hope they will, then this Delhi-Istanbul flight would be our longest flight operated by A321 aircrafa he said. Mr. Boulter said that whenever Pakistan opens its airspace, Delhi-Istanbul will start operating as a direct flight. We are not in the position to announce what would be the product changes. But there will be a number of changes — in terms of food, drinks and some comfort related opportunities. We are looking for some changes in our product [flights] to cope with the longer sectors. But there won’t be anything like a separate class. We are not going to put a premium class he said. We still believe that what we stand for is the on-time performance, courteous and hassle free service. Our most important point of low prices would stand us in good stead even as we extend the range Mr. Boulter added.